Good morning scribblers and doodlers!! I am so sorry that I have been MIA for the week and some days. There has been so much on my plate and this does not include the Christmas holiday stuff either. Today at Scribbles Designs, it's the start of another monthly challenge. With the Christmas rush to get those cards in the mail, I think this should provide another beautiful inspirational idea, for whipping up those cards. Isn't he just precious!!?? His wings are lightly covered in glitter, as well as his bow tie and halo. I embossed the background to build separation between all the layers of white. So I hope you will join us and show us your beautiful shades of white creations. Make sure you come by and see the amazing creations, created by the design team. Adorable, wonderful and terrific! Love the white on white. That penguin really pops against the white background. So sweet. Thanks for joining us at Sweet Sketch Wednesday. so very pretty, my friend! love the photography skills too! i hope you're feeling better? This is just so pretty and that charm really adds the perfect touch! 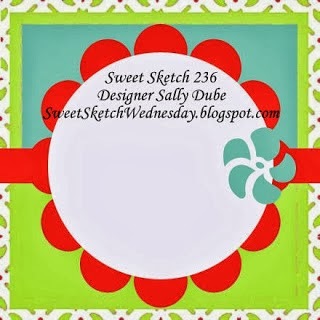 Thanks so much for joining us at Sweet Sketch Wednesday. OMG - all white and amazingly beautiful! Thanks for sharing this little beauty with us over at Sweet Sketch Wednesday! This is so cute! And fabulous sketch too! Thanks so much for playing along in my "fairy or angel" wordplay saturday challenge this month at My Creative Moments! The white on white is stunning. I love your darling image. Beautifully done! Thanks for joining us. Wow Nazeema your card is totally amazing I just love the white one white. Such a cute image and I love how you have used your embossing panel for your design paper it give your card wonderful dimension and texture and your embellishments are the perfect finishing touches to a wonderful card. 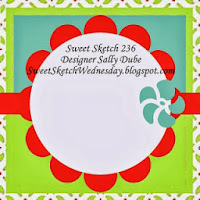 Thanks so much for sharing your card with us over at Sweet Sketch Wednesday and good luck. Favorite!! 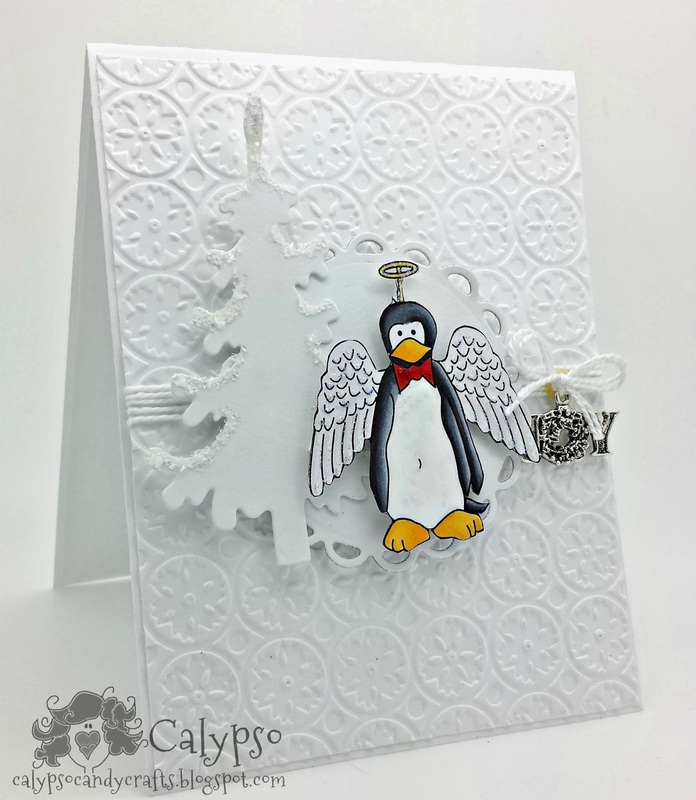 Love the elegant white on white with the funky penguin - Just makes me smile!!! Gosh what a fun penguin image! I love your white with the texture - really makes that adorable image pop. Thanks for sharing your creativity with us at Sweet Sketch Wednesday! I love it! 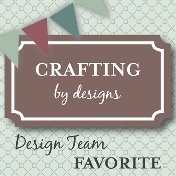 Thanks for playing along with Crafting by Designes. This is gorgeous and done so perfectly! I've always struggled with white on white....I love the image you used and all the white elements! !